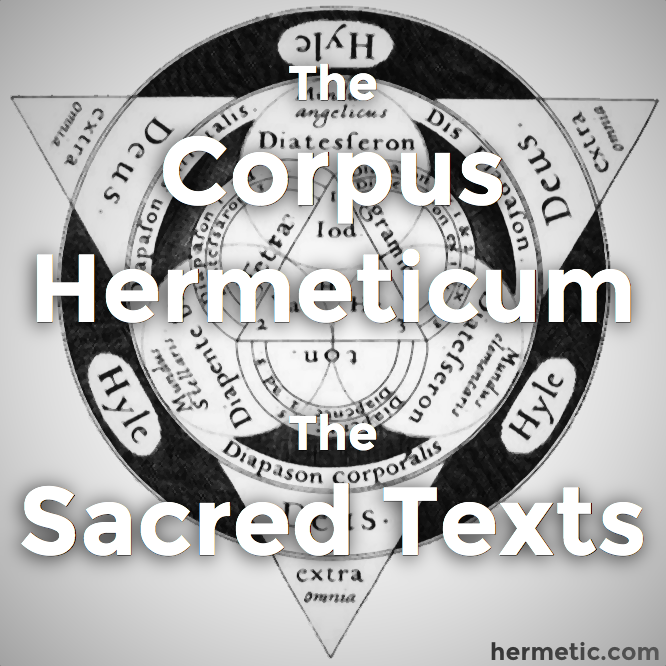 <This is the most famous of the Hermetic documents, a revelation account describing a vision of the creation of the universe and the nature and fate of humanity. Authors from the Renaissance onward have been struck by the way in which its creation myth seems partly inspired by Genesis, partly reacting against it. The Fall has here become the descent of the Primal Man through the spheres of the planets to the world of Nature, a descent caused not by disobedience but by love, and done with the blessing of God. Nature embraced by Man brought forth a wonder, oh so wonderful. 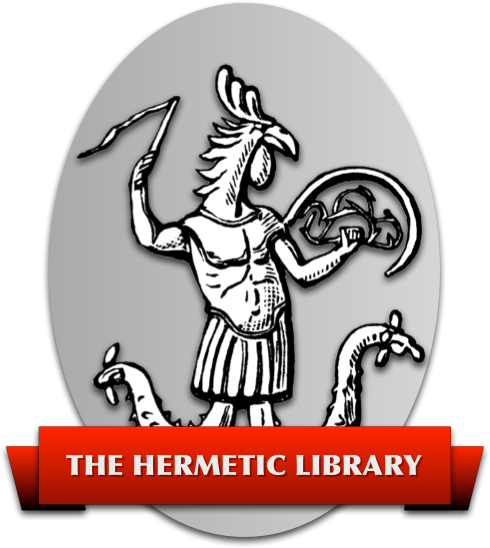 For as he had the nature of the Concord of the Seven, who, as I said to thee, [were made] of Fire and Spirit - Nature delayed not, but immediately brought forth seven “men”, in correspondence with the natures of the Seven, male-female and moving in the air. Thereon [I said]: O Shepherd, …, for now I'm filled with great desire and long to hear; do not run off. 21. Right was thy thought, O thou! But how doth “he who knows himself, go unto Him”, as God's Word (Logos) hath declared?